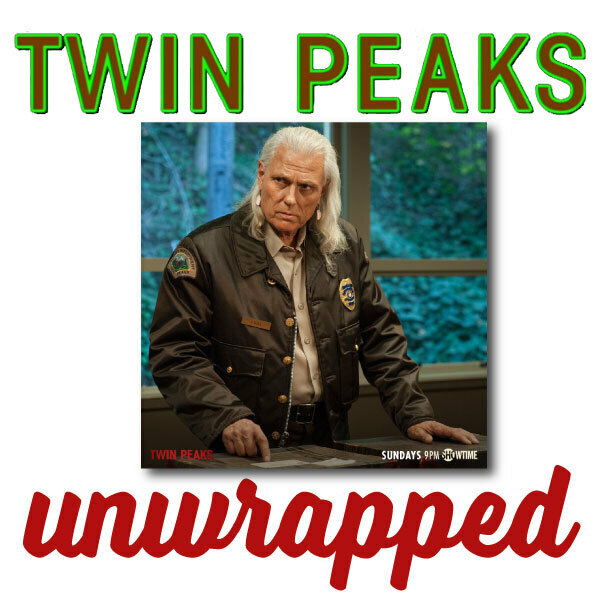 Bryon and Ben talk with Michael Horse (aka Deputy Tommy 'Hawk' Hill) about his art, Lynch’s short film The Cowboy and Frenchman, Twin Peaks, The X-files and more. Check out Michael’s artwork at GatheringTribes.com! 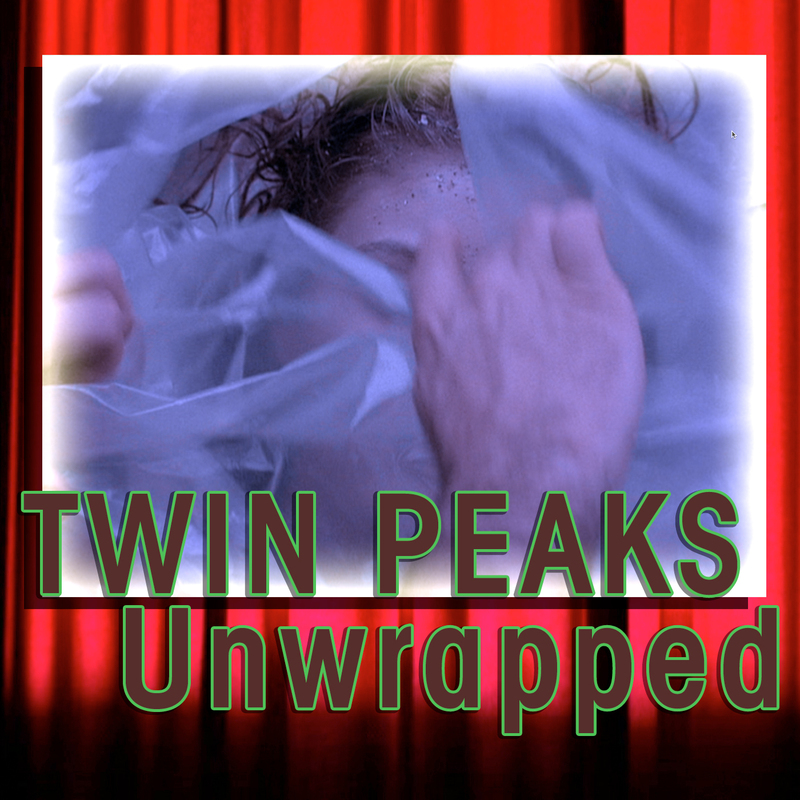 Bryon and Ben discuss the Twin Peak and The X-files connections. Twin Peaks actor Michael Horse shares with us his experience on The X-files and an interview with The Lone Gunmen: Bruce Harwood, Tom Braidwood & Dean Haglund.